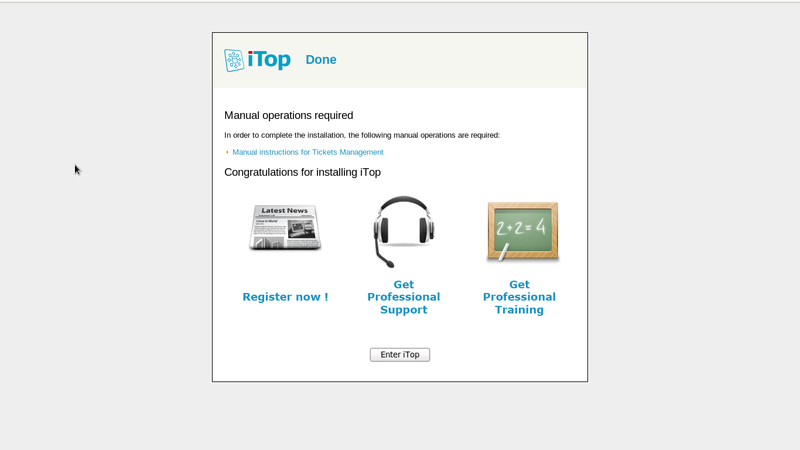 This tool is ideal for Help Desk agents, Support engineers, Service managers, IT managers and End-users. 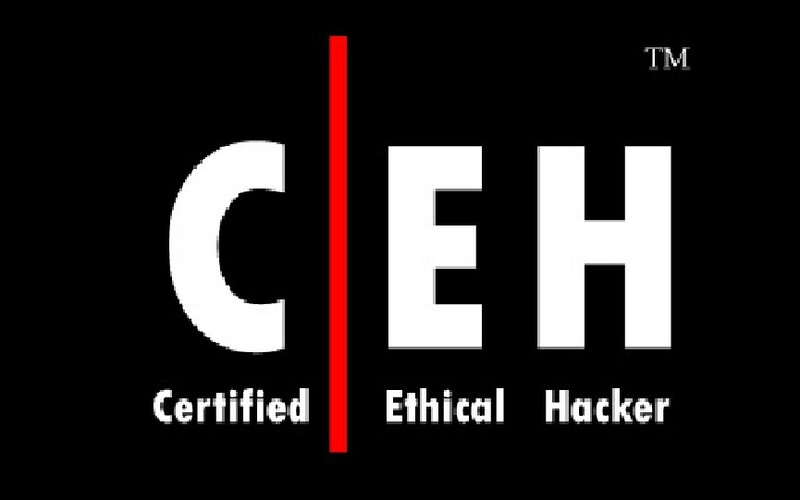 Hence it is based on Apache, MySQL and PHP, so you can run it on any operating system that supports those applications like Windows, Linux, MacOS and Solaris as well. – Document your entire IT infrastructure assets such as servers, applications, network devices, virtual machines, contacts.. etc. – Manage incidents, user requests, planned outages. – Document IT services and contracts with external providers including service level agreements. – Export all the information in a manual or scripted manner. 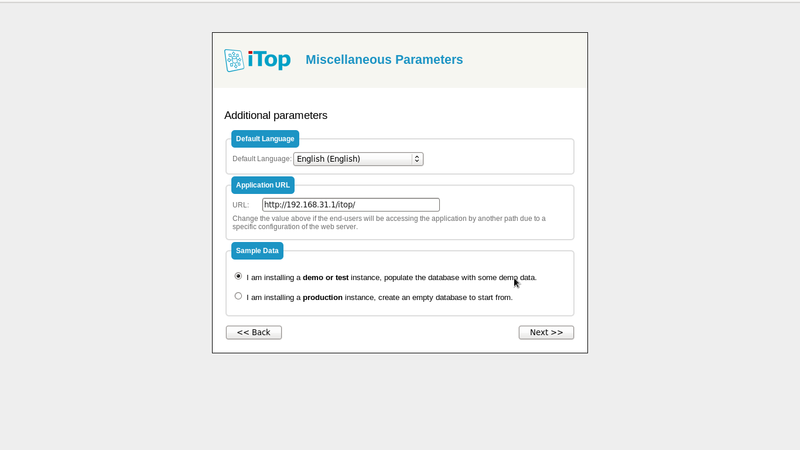 – Import or synchronize/federate any data from external systems. 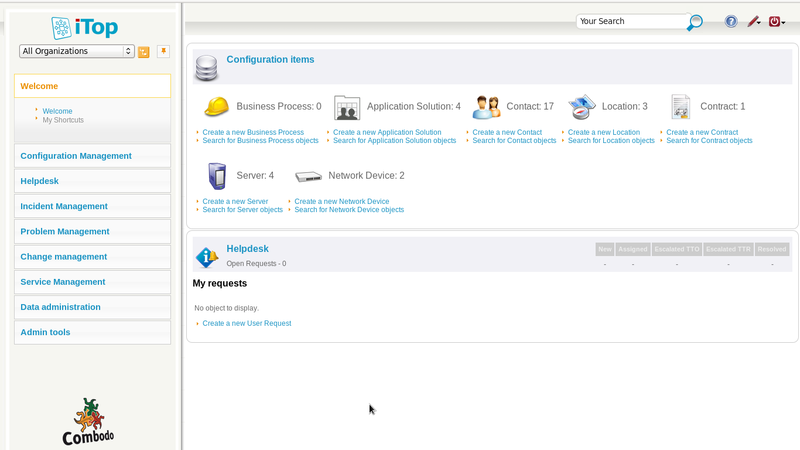 – HelpDesk and Incident Management. – Service and Contract Management. – CSV import tool for all data. – Consistency audit to check data quality. – Data synchronization (data federation). As it relies on apache, mysql and php, we need a server that has a working LAMP stack. 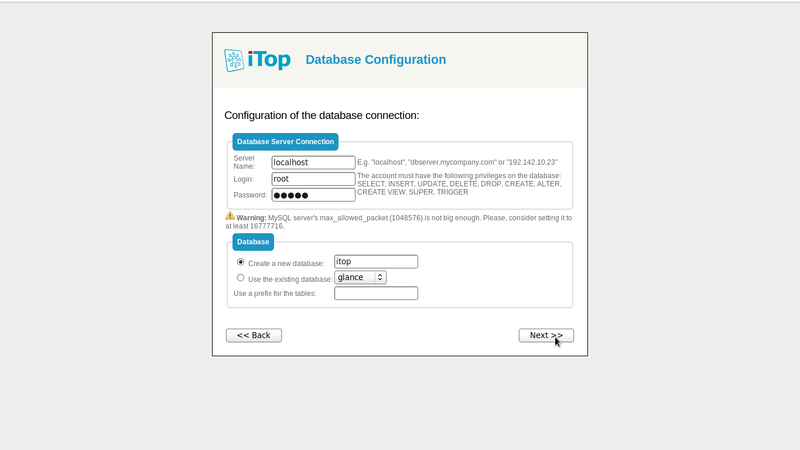 To install LAMP server, refer the following link. Then install the following php extensions. The above command extracts the zip file as a folder called ‘web’ in your current directory. Copy the ‘web’ folder contents to apache root folder. Create the following folders and make them to be writable. 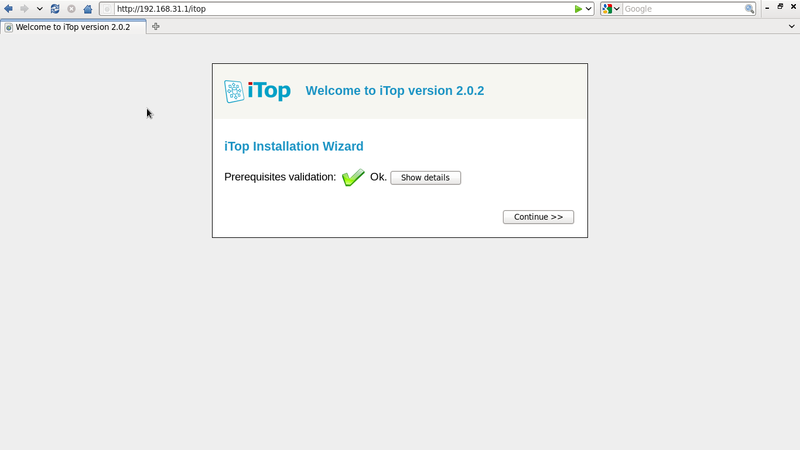 Let us start the installation by navigating to the URL http://ip-address/itop or http://domain-name/itop. If everything Ok, you will see the following screen. Click Continue. 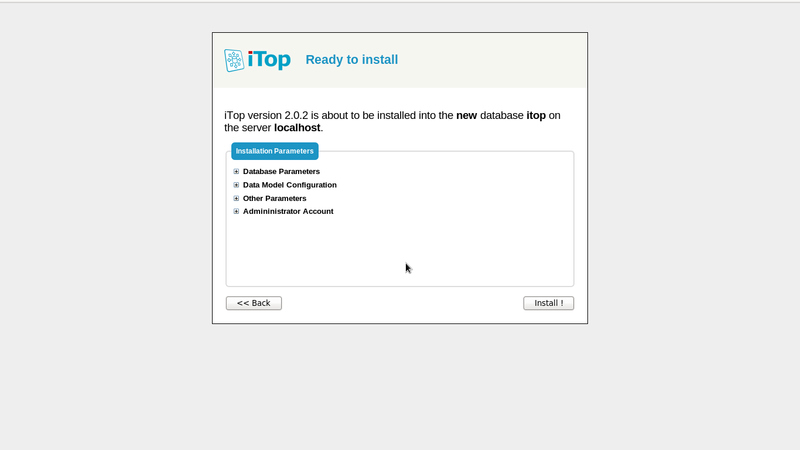 Create a new database for iTop. 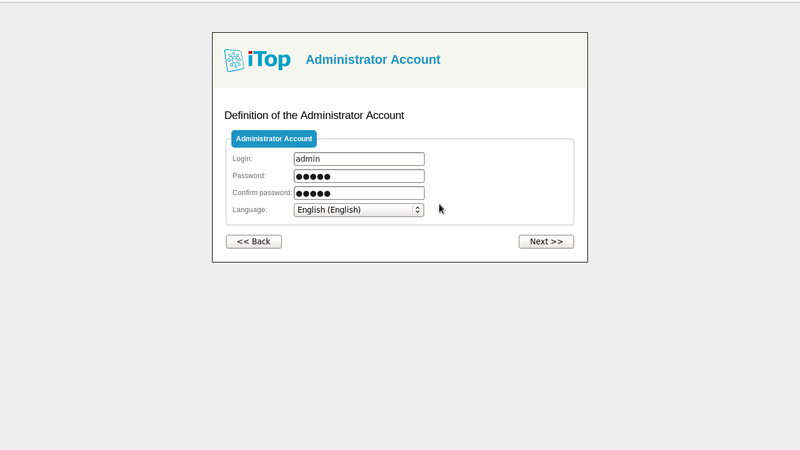 Enter the password for admin account. We’ve reached the end of installation. You’ll be asked to populate some sample data’s into your data. 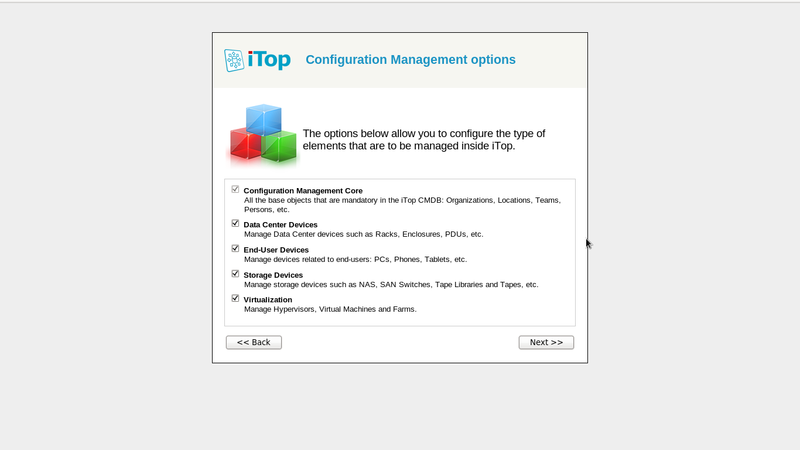 If you directly use it in production environment, then select the second option and Click Next. I want to populate my database with some demo data’s, so checked the first option. 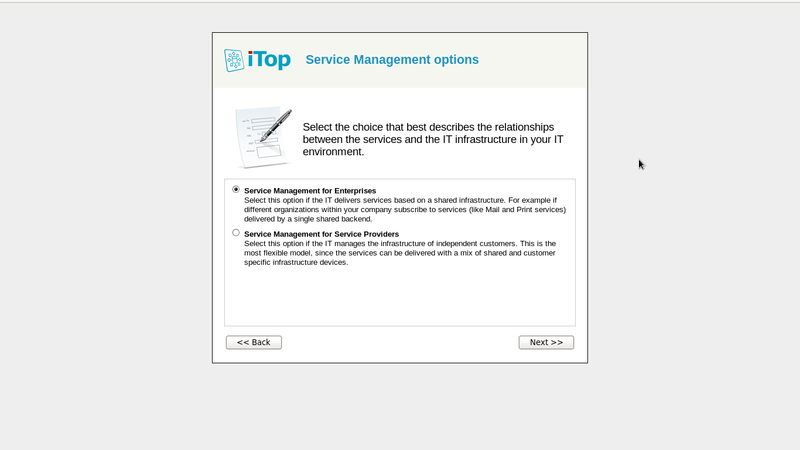 select the best choice of your IT environment and click Next. 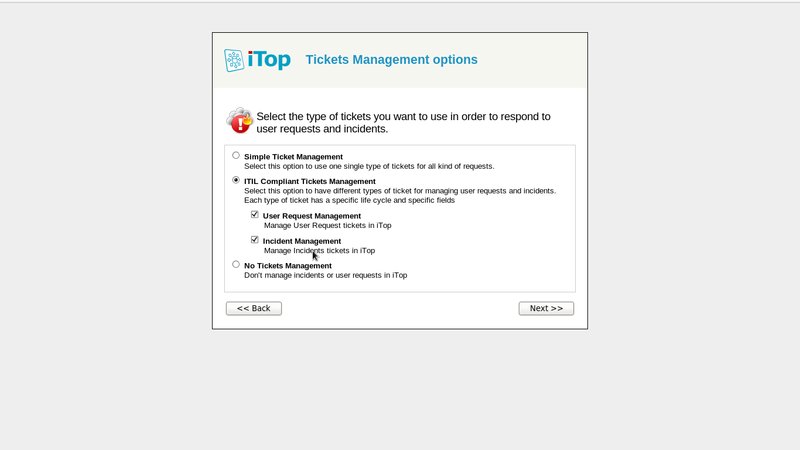 Select the type of your Ticket management. If you don’t like to have Ticket management system, you can skip it also. 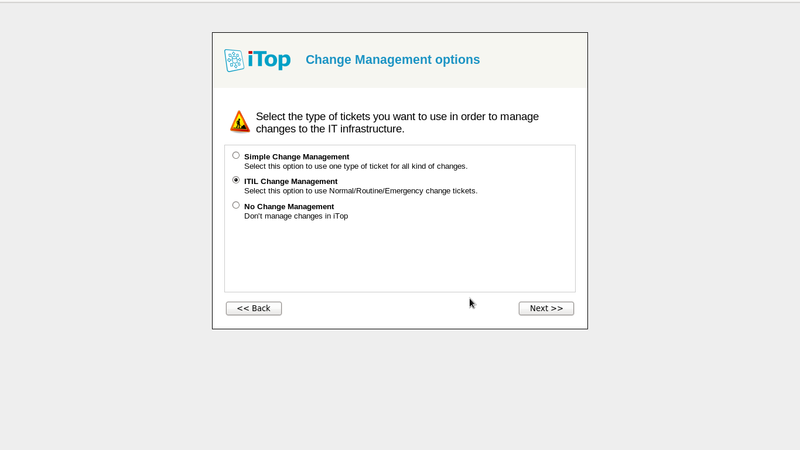 Select the type of tickets you want to use in order to manage changes to the IT infrastructure. 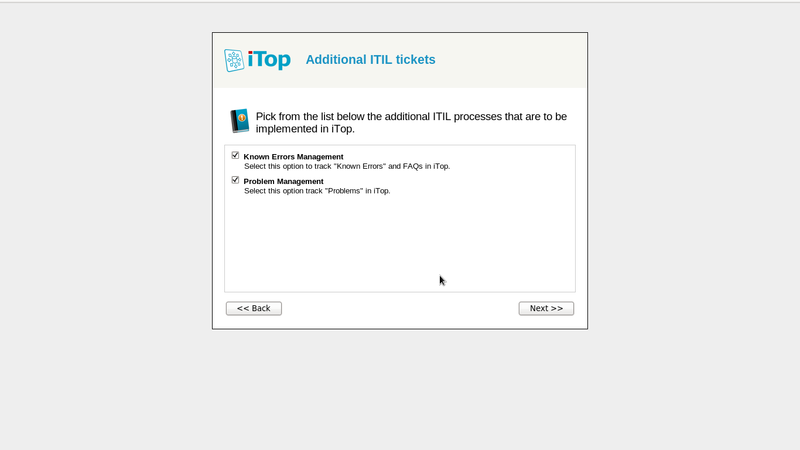 Select the following options if you want to implement any additional ITIL processes. Once you done with configuration, click Install. Congratulations! 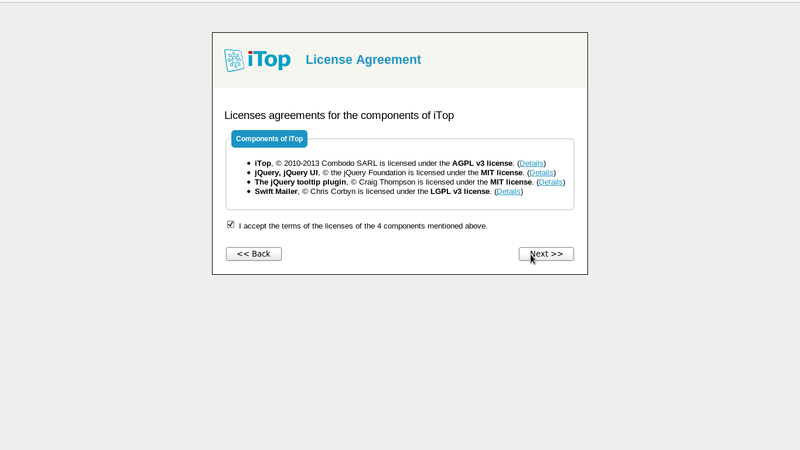 We’ve successfully installed iTop. Click on the Link Enter iTop to log in. This is how my Dashboard looks with demo data.